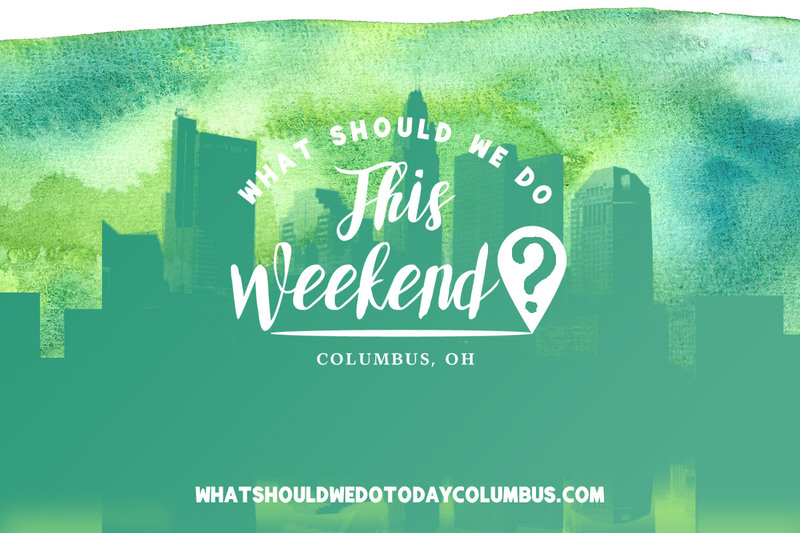 central ohio folk music festival Archives | What Should We Do Today? Celebrate Cinco de Mayo with a free Spicy Chicken Biscuit!  Mention their Facebook ad (see link) when you order for a free sandwich between 6:30 AM and 10:30 AM on Friday at the Sawmill location only! (Dine in only). Kids can touch and tryout dozens of vehicles around Adventure Park! You and your child can make and paint a flower pot to keep or give to Mom! Each child gets a certificate, apron and commemorative pin! See more info about these workshops at Home Depot here! This $5 waffle bar includes one waffle, unlimited toppings and coffee or juice! There will be face painting and a raffle! Money raised from this event will benefit Hilliard teacher, Lisa Vroom who is fighting cancer. See more about Coffee Connections here! This market features over 25 local vendors who make items for babies and kids (and some special stuff for moms, too)! This weekend of folk music includes concerts, dance instruction, a Showcase of Young Musicians, free children’s activities, nature displays, workshops and more! See the complete schedule here. Little kids ages 2-8 can meet Cat in the Hat and win Dr. Seuss books during this special time for beginning skaters! Celebrate Free Comic Book Day with giveaways, a costume contest for humans AND pets, a mac and cheese eating contest, and more! Do you have a child who is sensitive to a lot of noise and hubbub of events like this? Packrat Comics is offering a Quiet Free Comic Book Evening that same night with dimmed lighting and a quieter setting. Click the link for all the details! Celebrate Skylarks’ 1 year anniversary and Free Comic Day with visits from superheroes, face painting, popcorn and more! Celebrate Free Comic Book Day with free comics, face paint, balloon animals and more! Kids can climb on and explore a fire truck, police car, helicopter and more! Free gift for kids while supplies last! Parents will get a free coupon book! The Worthington Historical Society is celebrating Japanese Children’s Day by flying Koinobori flags and displaying a set of dolls from Worthington’s sister city, Sayama. $2/person. Kids can create a fairy or miniature garden with live plants and accessories! Recommended for ages 5-11. Call to reserve your spot! This family-friendly celebration of the new park in Grandview yard will included inflatables, music, food and fun! Celebrate Mom with a 5K or 1 Mile race with an after party that includes champagne, roses, food, music, swag and more! There will be special deals for runners at Polaris Fashion Place after the race! This is the first Powell Street Market of the year! Vendors will line the streets of downtown Powell selling hand-made goods, crafts, food and more! During this time Cruz Candy is offering free spins to win candy and Studio J: Sing Paint Play (above Cruz Candy) will be giving kids the chance to make Mother’s Day gifts for $2-$10! There will be a free sing-along on the porch at Cruz Candy at 1:00 PM! Sunday is the day of the annual shearing for the sheep at llamas at Stratford! Learn how wool is processed with hands on activities, visit the barn and enjoy the Sock Hop Soda Shop! $5/family. See more about Stratford Ecological Center here! Come to the children’s play area for crafts, face painters and Matt the Balloon Guy!